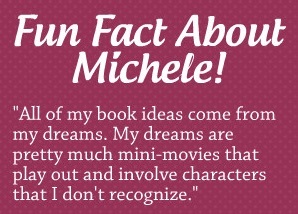 Michele Tucker is a Christan fiction author, wife, and mother to three boys. When not busy homeschooling her two oldest children or teaching little ones at her church, she finds time to write. 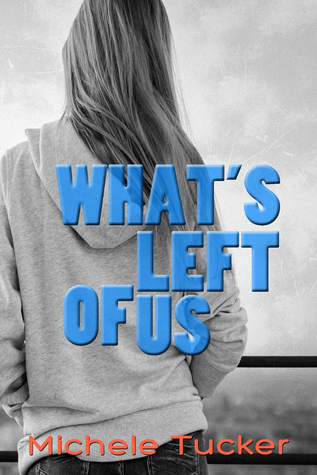 What’s Left of Us is her debut novel, and she is currently working on the sequel, All About Us. For a chance to win a copy of What’s Left of Us, visit Michele’s Facebook page, or click here to join the Reader Appreciation Author Hop. Calla Jensen, a college freshman at University of Alabama, can’t move on. Her loss of faith in God, and in herself, has her frozen and stagnant. But time doesn’t stop for any one, and no matter how much she fights it, making new friends and leaving her past behind is inevitable. When her college roommate drags her to an event on campus, she doesn’t expect to come face to face with the person whose life she almost ruined. Old wounds open up and together they must come to terms with the events that led to three best friends being torn apart. But Calla has been keeping something back, and it could destroy the fragile ties she is slowly building back with the people she loves. Can faith be renewed and can God help her heal?